The term “hacking” is often used as if it’s synonymous with illegal computer access. Hacking isn’t necessarily a criminal activity, however. A computer hacker can simply be someone who knows how to circumvent the limitations of a device or a piece of software. Ethical hackers often break into computer systems — with permission — to find vulnerabilities and improve security. Hacking is a crime when the perpetrators access systems without the owner’s permission. The term “hacking” is a very broad one. Hacking a device or system can refer to altering or improving it, without any suggestion of illicit access. An example of such a “hack” might be turning off the Wi-Fi adapter on your laptop to save the battery. 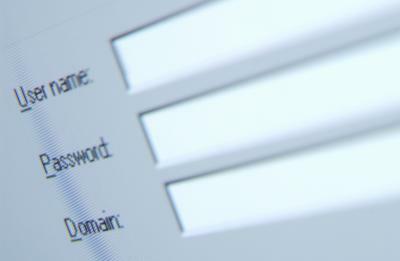 More commonly, hacking means circumventing the security measures of a computer or networked computer system. It can be done legally and ethically; non-maliciously but illegally; or illegally and with intent to do harm, in which case the term “cracking” may apply. The laws relating to computer hacking vary from region to region. Broadly speaking, it’s typically illegal to access a private computer system unless you have the express permission of the individual or organization the system belongs to. Penalties are usually more severe if malicious damage is involved. Hacking into government systems, even without any malicious intent, often carries a particularly high penalty, as this can have national security implications. The hacker community is strongly opposed to what they see as the widespread misuse of the term “hacking” to designate malicious intrusions and deliberate damage of computer systems. 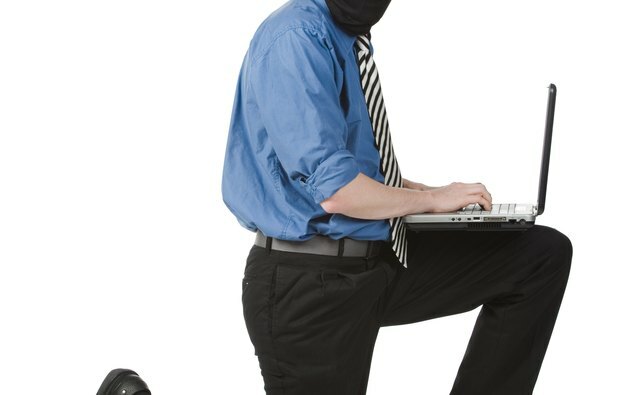 Many self-described hackers regard this kind of behavior as unacceptable and prefer the term “cracking” to describe it, with the perpetrators being described as “crackers.” Ethical hacking is sometimes referred to as “white hat hacking” to distinguish it from cracking, which is also termed “black hat hacking.” “Gray hat hacking” describes activity that’s somewhere between the two, existing in a legal and ethical gray area. Illegal hacking involves computer-related activity that breaks the law. Motivations include simple curiosity, where a person has no intention of damaging a system or causing problems, and is solely interested in obtaining information. If done without permission, this kind of hacking is still illegal. Some incursions are motivated by prankishness and involve annoying but ultimately fairly benign conduct. More serious acts of cracking or black hat hacking include vandalizing websites, deleting information, stealing private information such as lists of client names and details, or placing malware on computer systems. Legal hacking is very narrowly defined, so it’s up to hackers to familiarize themselves with local and national laws regarding hacking, and to work within them. 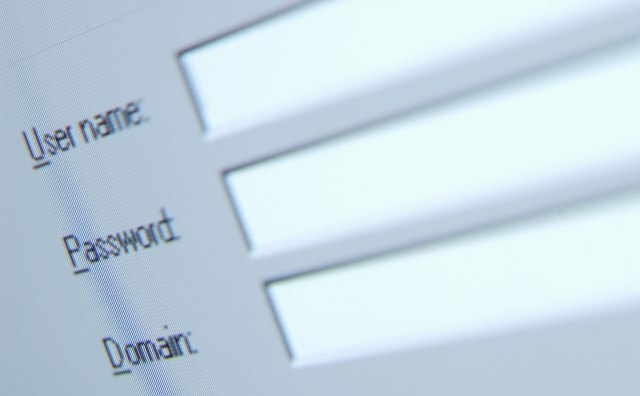 Generally speaking, hacking may be legal if you are working on your own computer system or if you have explicit and detailed written permission for anything you do to someone else’s system. Legal hacking is often used by organizations who want to ensure the safety of their computer systems. 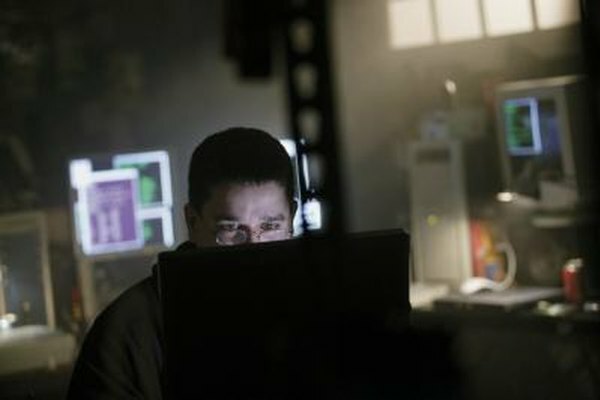 To this end, hackers may volunteer or be recruited to attempt to break into a system or device as if they were criminals, in order to pinpoint security flaws. Some companies issue public challenges to hackers to break into their systems, offering a reward; more typically, security consultants are contracted to attempt a hack.